If you have questions or need more information, please call Randy Marsh at 317-430-8023. 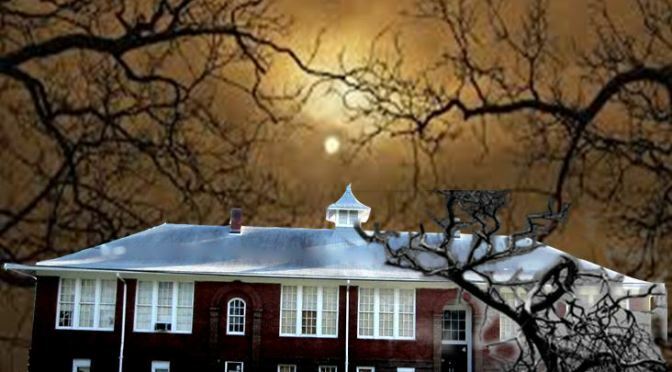 You can also visit our Hall’s Haunted Halls website by cutting and pasting or clicking this link. Previous PostServaas Memorial Award!Next PostRandy Marsh Recieves Servass Memorial Award!